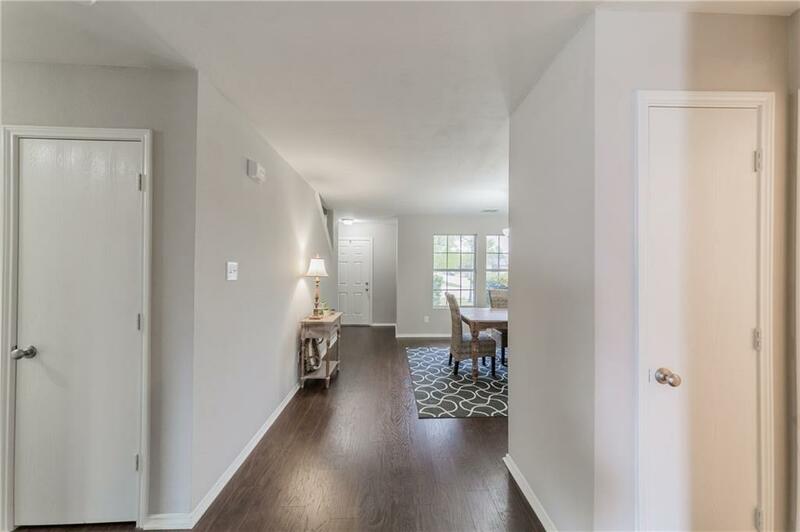 Beautifully renovated home on a corner lot with close proximity to schools! 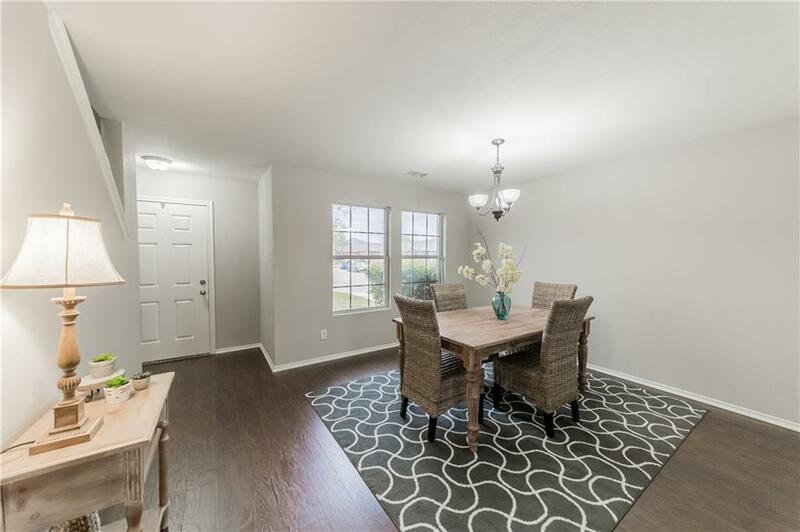 The entire house has new flooring, as well as lighting, fixtures, appliances, master shower, mirrors, and bathroom sinks and counters--It's like a new home! Decorator paint throughout the house, and all cabinets have been repainted. The kitchen has granite counters and there is plenty of room to put an in an island. Open floor plan from the kitchen to the living area. 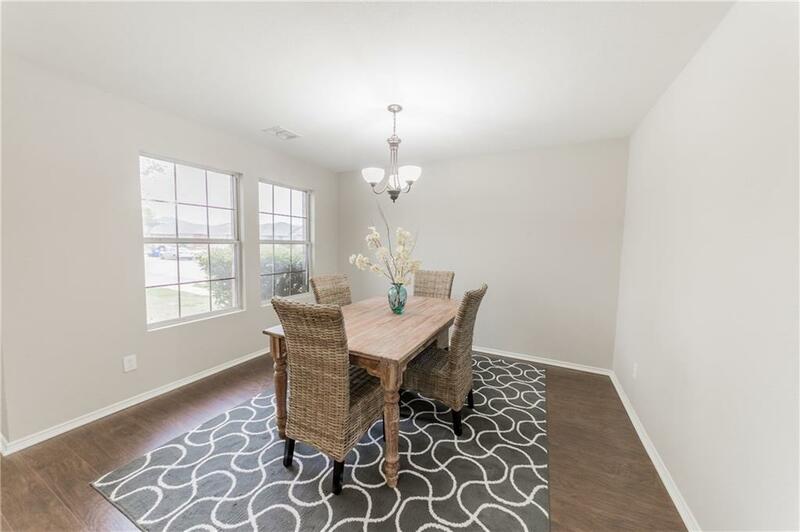 Front dining room can be another living area or study! All of the bedrooms are large and the house is filled with natural light. The backyard is perfect for a pool, and a shed provides extra storage. A Classic home with a great price! Sellers are licensed Realtors. 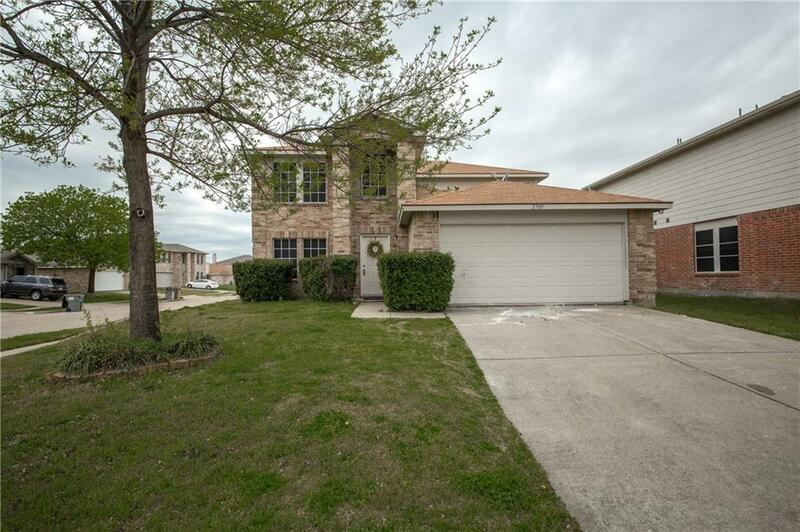 Offered by Brenda K Debus of Era Cornerstone Realty.